The 100th Grey Cup Game is set to be played in Toronto on November 25, 2012. The halftime show is set to include Justin Bieber, Carley Rae Jepsen, Marianas Trench and Gordon Lightfoot. Lately I have been thinking of another game. 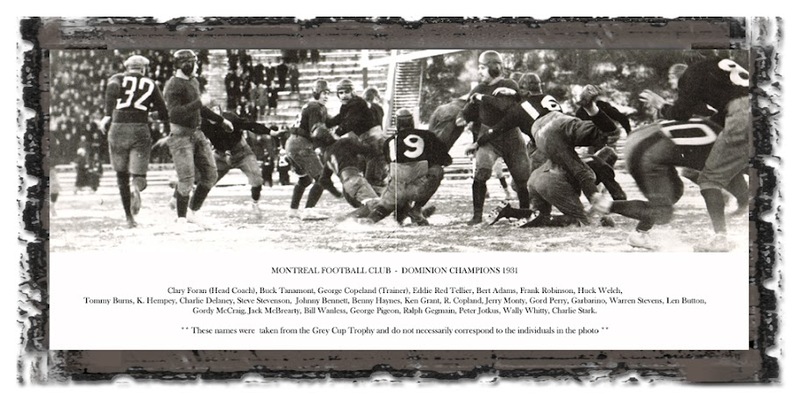 This Grey Cup game was the 22nd played in 1931 in Montreal, Quebec. Apparently Walter held some league records well into the 1960’s. I have no picture of him in uniform, or otherwise for that matter. There is an action photo that I found. Of course they do not know what players are in the photo. How could they? 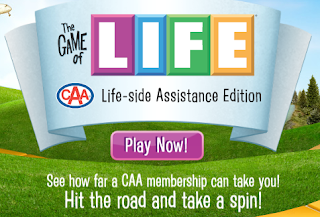 I have reached out to the CFL for information regarding my uncle. There has been no response. I guess I will have to head down to the National Archives and sift through old newspapers sports sections. Walter even made the highlight news article (the 30’s highlight reels lol). Here is a quote from the paper, “Stevens added another in the fourth quarter when he began a quarterback sneak, changed his mind, and passed to Wally Whitty who raced wide around the right end for a touchdown.” I bet he was one tough guy! I would love to know his jersey number and what his uniform looked like. I wonder what my uncle would have thought of the up coming game, the half time show, the uniforms? I love the CFL okay I love Football and I am excited the game is in Toronto. I hope you can find out more information on your uncle. I’m a huge fan of football, NFL and CFL as well. What wonderful history in your family! I hope you can find out more information about him during his football days….so exciting that he was a part of it 🙂 You must be so proud!! That is truly a shame that there isn’t someone who could help you find out some info about your uncle. I hope you can find out more. Aww, I hope you find more info! It’s great to see your history! 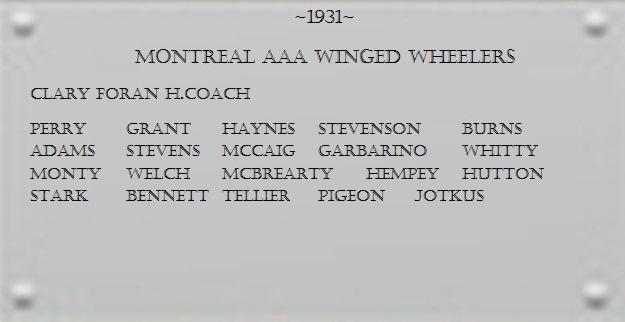 I am the son of Walter Whitty. I am so excited and will be in touch soon!! !